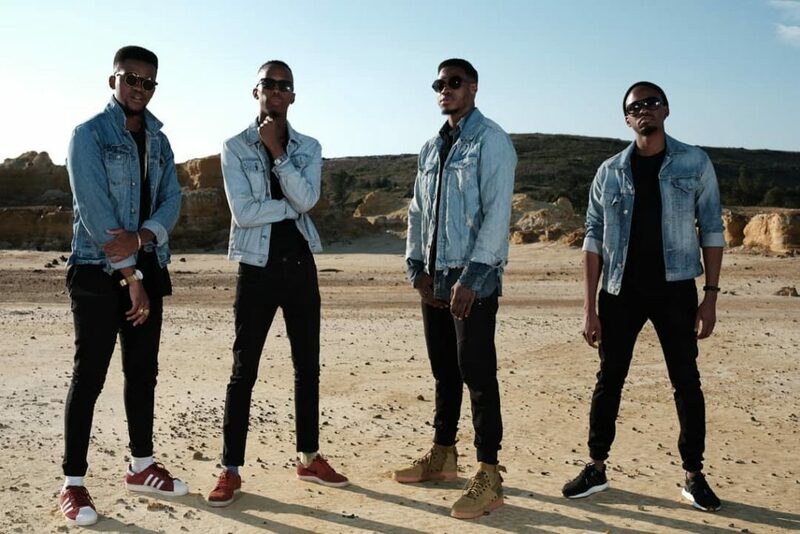 Hip Hop super group, Solo and The BETR Gang seem to be what is missing in South African Hip Hop. The collective has consistently given us food for thought in their music and recently launched their album, Tour Dates Deluxe. Tour Dates Deluxe is a 15 track album with heavy features from hip hop artists from all across the country. The album features artists such as Dream Team, K.O, Rouge, Youngsta CPT, P.H, Big Star and Yanga Chief to name a lot more. The album is a holistic experience, beginning from a sonic place, where regions represented on the album are traveled to. Solo and The BETR Gang will tour South Africa, performing in the regions on the album’s track list. From Pretoria, Durban and Limpopo to Soweto and Cape Town, all these regions will be covered. The tour will see the band headlining their concerts with the special guests that are championed on the records. Each leg of the tour will take place at a secret location that will only be revealed to fans who purchase tickets. These performances will all be tailored to a specific region. The album of and by itself serves everybody who is a lover of hip hop- from the smart street styles to the incredibly reflective as well as the soulful and smooth. The album shows off the collective’s versatility but also how well traveled and sensible they are. The music speaks volumes of their capabilities and if this is anything to go by then we expect longevity from the gents. Tour Dates Deluxe album is available for purchase on all major digital stores.